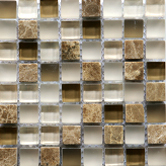 plethora of shapes, sizes, colors, and forms including clear glass, frosted glass, bubble glass, and crystal. 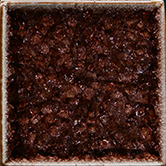 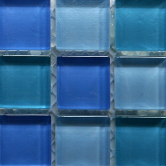 Glass tiles offer a unique look and unmatched shine compared to other materials for floors, walls and countertops. 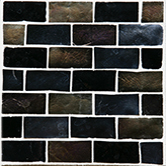 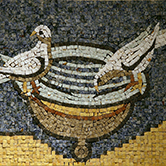 Stone Habitat can add a stylish look to any room in your home with the unique qualities of glass and stone mosaics. 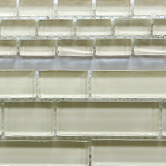 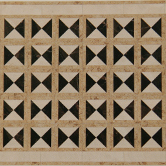 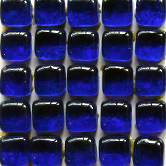 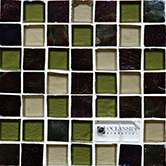 We offer endless combinations of colors and styles of both glass and stone tiles. 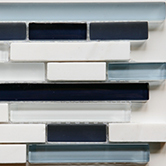 add a unique modern look to your kitchen and home. 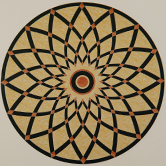 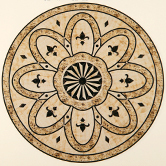 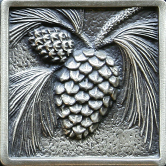 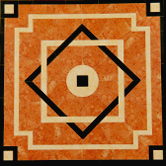 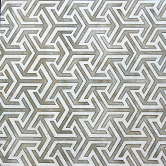 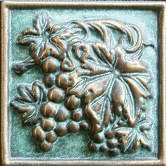 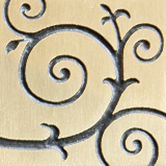 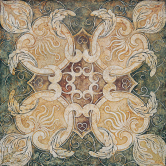 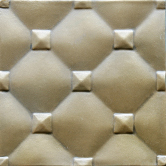 beautiful medallions that will bring your tile installation together with a sense of detail and style. 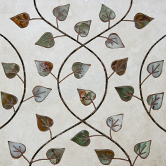 and maintaining an environmentally friendly practice.